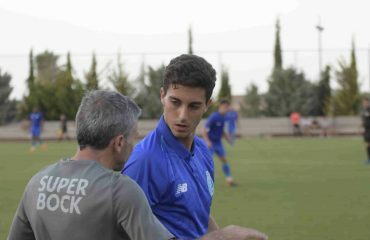 How do you prepare for participation in a European professional football club, how can I attract the attention of professional coaches in a short time? The only thing we know for sure in the world of soccer is that when you rest, the rest will continue to train to become better, in other words, you must prepare better and play better. This is the key to increasing your level. In the INTERNATIONAL ACADEMY Soccer Inter-Action we know this and provide you with all our resources to make the final step of your football career easier for you, i.e. to reach the premier league of this sport. To achieve this, it is important that young players reach their full potential through our tactical periodization methodology. Thanks to the implementation in our professional football programme, our students will understand the game and adapt to all the demands football makes of them, both on and off the field. 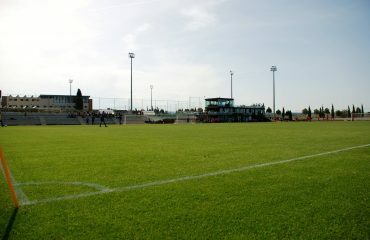 In this way, a new key element appears in training: the environment in which the sport is practised. And there is no better way to prepare for the elite than to play in the football environment, i.e. professional people dedicated to improving the level of students and accommodation whose resources can make it easier for you to reach your full potential, which Soccer Inter-Action makes possible thanks to its TRAINERS – trained and supervised by the prestigious Portuguese club FC Port- and its High Performance Center, where its innumerable resources shine with their own light. THE LONG-AWAITED TEST IN A PROFESSIONAL CLUB IS APPROACHING. In OUR PROFESSIONAL FOOTBALL ACADEMY, Soccer Inter-Action, we have made it very clear that talent is analysed at the end of training, especially when the young footballer is ready to face one of the great challenges of his sporting career: testing in an elite European club. Therefore, through our professional network, we are looking for a match test in a club according to its level, with which we can see that it can close a gap and direct the attention of its technicians from the first moment, which will be made easier by the preparation that our football player will have had, because one of the cornerstones of Soccer-Inter-Aktion is that our students have been doing the program since their arrival in elite training. 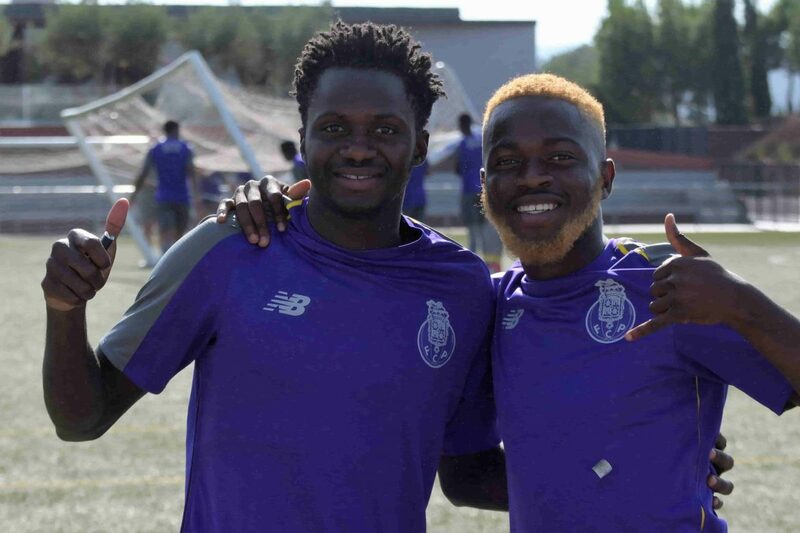 Spain, Portugal, Belgium, England are some of the many countries that have already seen players who have completed our football programmes tested in teams, highlighting in particular the two-time European champion: FC Porto, a club aware of the great potential of this project and involved in its development thanks to the FC Porto Dragon Force Valencia Football School, located in the facilities of our High Performance Centre.